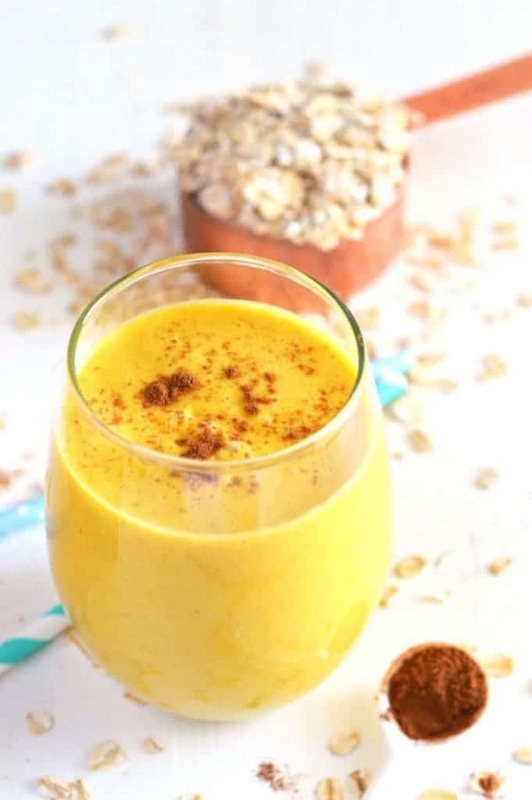 This Pumpkin Pie Oatmeal Smoothie is the perfect way to start the day. It’s full of flavor, healthy, and will keep you full all morning! 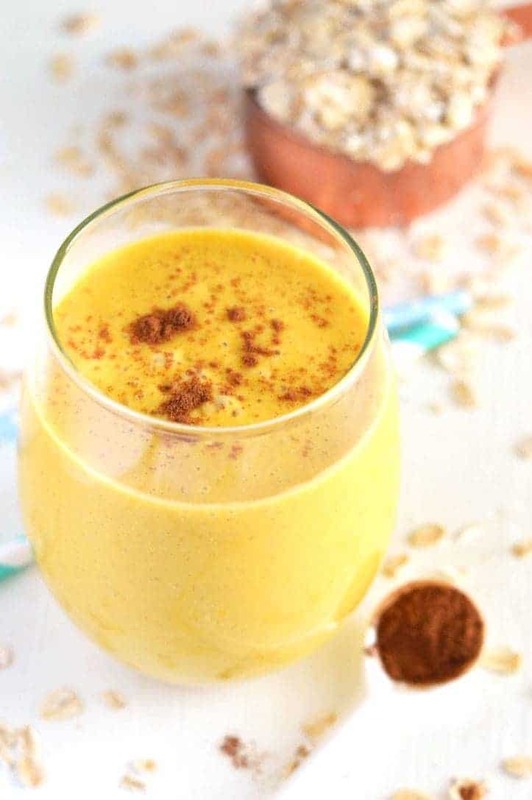 This pumpkin pie oatmeal smoothie is like pumpkin pie in a glass. It’s not as sweet, it’s not as indulgent, but it’s got the pumpkin flavor you crave and love. 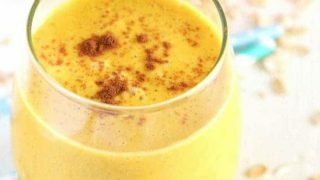 This smoothie is full of healthy pumpkin, filling oats, and pumpkin pie spice. 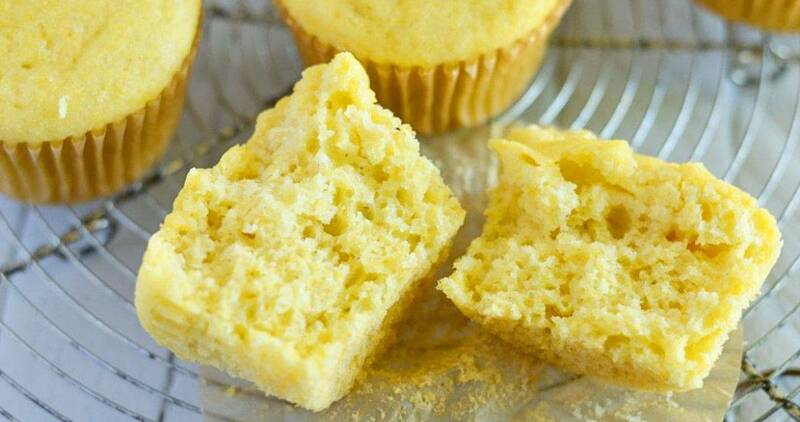 It’s a great breakfast, lunch or even great for a snack to get you through the afternoon. The oats in this smoothie make it so filling. It will definitely keep you filled up until lunch so you won’t have that mid-morning crash. You can also adjust the amount of spice used – add a bit more for a more flavorful smoothie, or add a little less if that’s more your speed. In addition to this smoothie recipe, I’ve teamed up with several other bloggers to bring you an awesome giveaway – $800 PayPal Cash! Can this day get any better?! Pumpkin and cash, yes please. Good luck and enjoy! Add the oats to a blender canister and blend until it becomes a powder (like fllour). Add the milk, pumpkin puree, pumpkin pie spice, honey, vanilla extract, and ice. Blend until smooth and all ingredients are well incorporated. 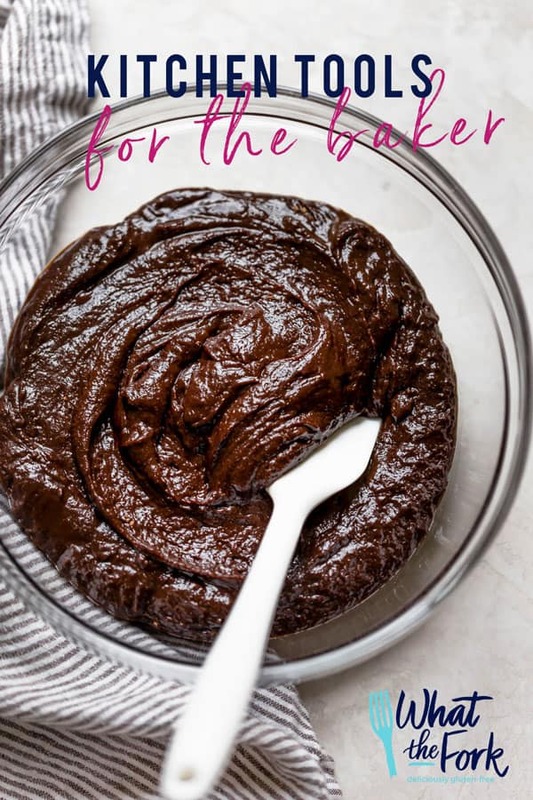 Be sure to use pumpkin puree and not pumpkin pie filling. The smoothie is thick, add more liquid if you would like it a bit thinner. It will also thicken a little more if you let it sit. 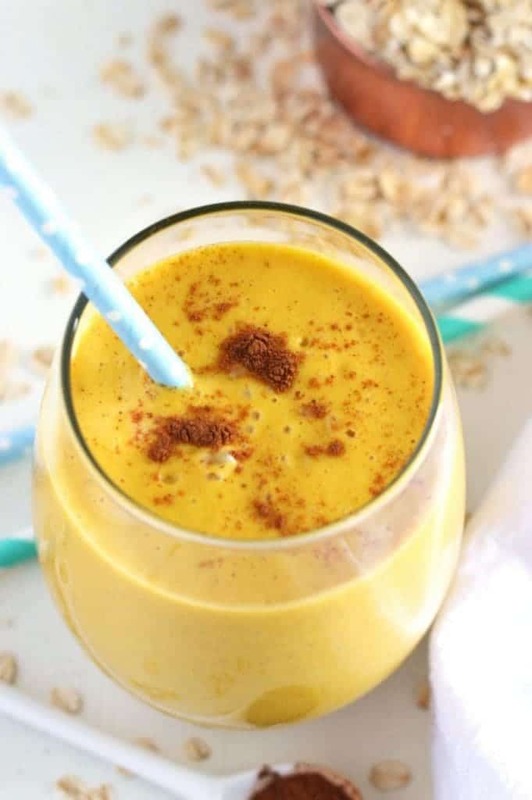 Follow Sharon | What The Fork Food Blog’s board Smoothies on Pinterest. 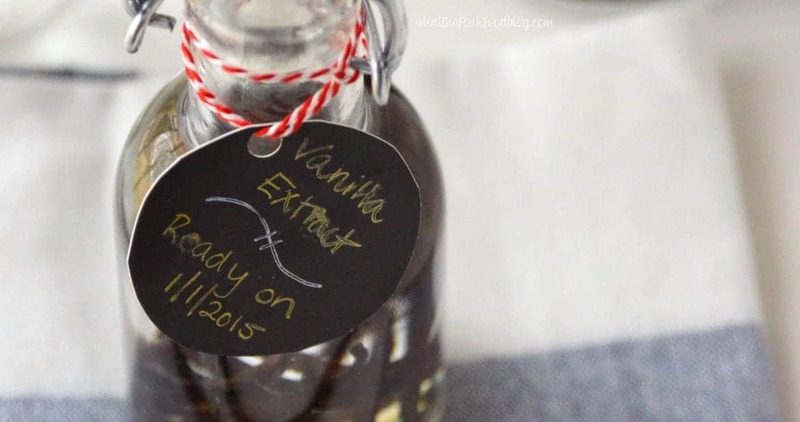 I love adding some ooomph to smoothies with oatmeal – this sounds great ! Sharon, this looks absolutely delicious — all my favorite fall flavors in one yummy smoothie. Pass me a straw! We’ve been making smoothies every morning so I need to try this one on my family! Loving the pumkin pie flavors! Nothing better than a yummy smoothie to jump start my day. We love putting oats in our smoother – a great way to get that extra boost of fiber in the morning! Pumpkin pie flavor sounds absolutely perfect for all. I could drink that anytime of day!